Huaxing Nets provide high quality Trampoline Round Safety Nets for all over the world. All the above dimensions can be customized. 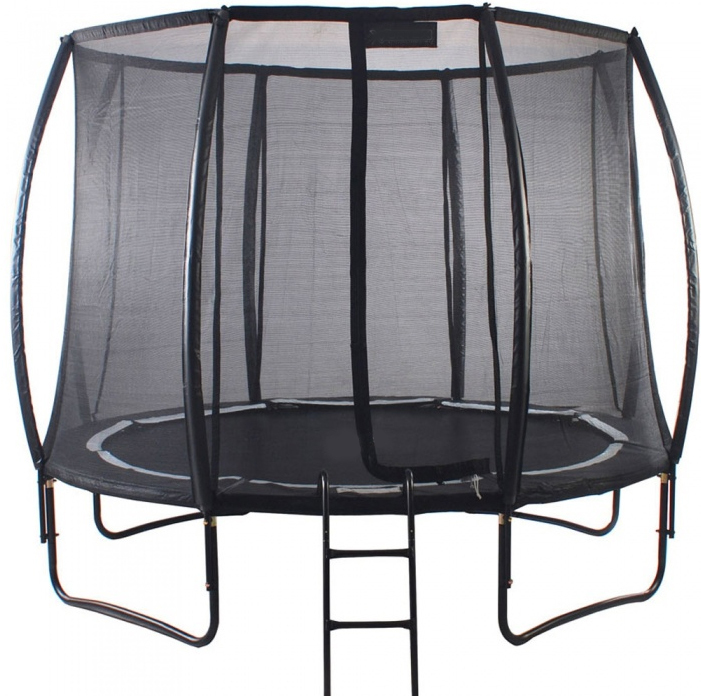 Trampoline round safety net is made from high density polyethylene (HDPE) with UV inhibitors for maximum life expectancy. 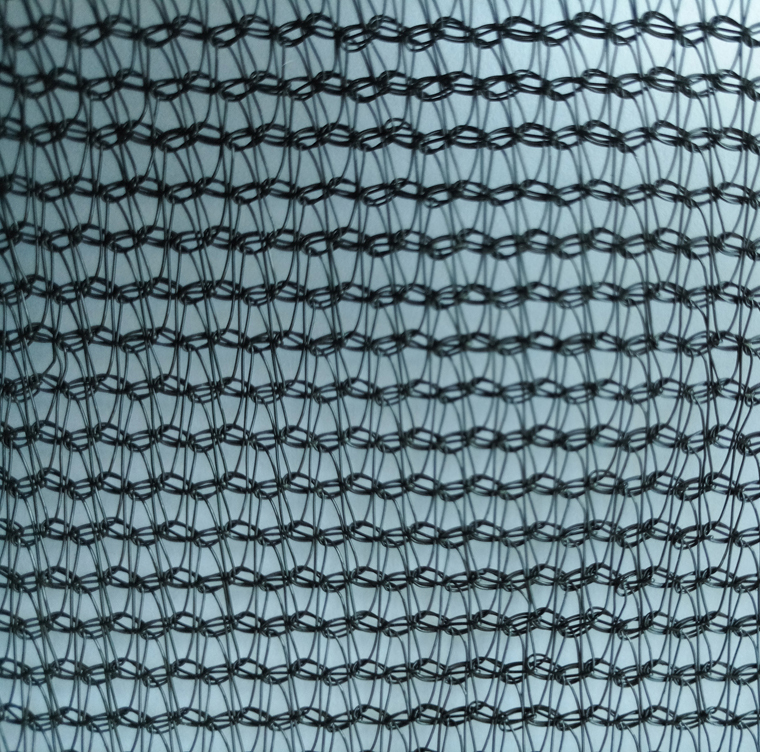 Net features ultra-durability through its 100% premium PE, mesh material and extra security by its small and minimal gaps. Now you can enjoy your jumping experience knowing you are fully protected with this high quality weather-proof enclosure net protecting you from any accident!All netting are tightly packaged into clear PP bags for easy shipping and handling.